Relaxation for pregnancy and beyond? Are you anxious about pregnancy, birth or even becoming a parent? 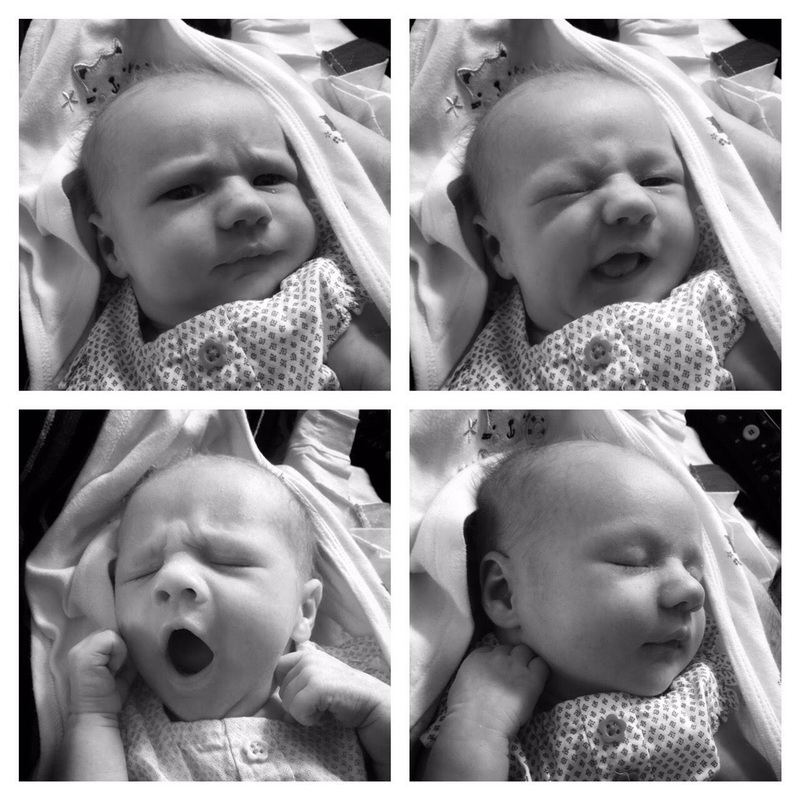 before and after the birth as you practice self hypnosis. approach to the birth. of your baby. LIMITED OFFER I have 2 opportunities for free access to online Birthing4blokes course from Mark Harris included in the cost of the hypnobirthing course. Are you interested in hypnobirthing but are finding it difficult to access a class? Then this link may be for you. An opportunity to do an online course in 16 short sessions, at a time convenient to you and your partner.